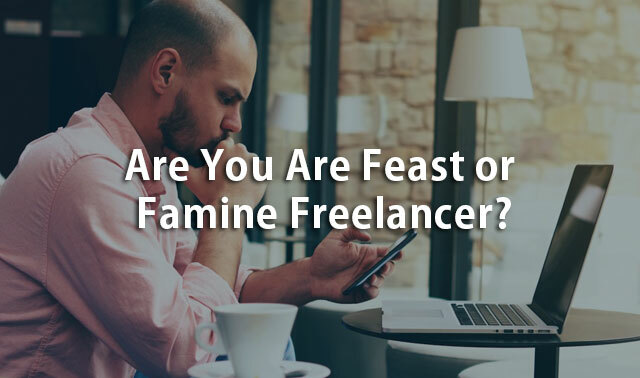 Are You Are Feast or Famine Freelancer? Are you a feast or famine freelancer? This is an important question for freelancers to ask themselves because they need to have a plan to smooth the ups and downs of their income. We give you some tips on how to help you to plan your income. The flames of self-motivation to enhance productivity and move away from despondency, is something that all freelancers have to master. We give some tips on how to do it. Jana Kingsford has lessons for work at home Mums or Dads in a parenting care role in UNJUGGLED: Lessons from a decade of blending business, babies, balance and big dreams. We supply the link to her eBook. Have you wondered whether artificial intelligence can help you cut costs and improve productivity? Mike Allton explains that AI can help you be more successful. As always we keep you updated with our cybersecurity news and identity theft articles from Robert Siciliano.